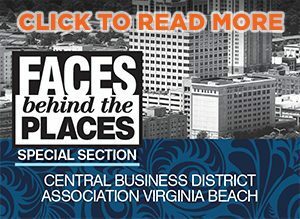 The Virginia Center for Inclusive Communities (VCIC) has expanded its physical presence beyond its Richmond home base, setting up an office on the campus of Virginia Wesleyan University in Virginia Beach. The opening of the VCIC Hampton Roads Office at Virginia Wesleyan University represents a natural extension of VCIC’s commitment to advancing inclusion in the Hampton Roads area. VWU President Scott Miller, VCIC Hampton Roads Program Manager Paula Bazemore, VCIC CEO Jonathan Zur and VCIC Tidewater Chapter Chair Martin Einhorn joined together to formally open the VCIC Hampton Roads Office at Virginia Wesleyan University.